Mobile devices continue to revolutionize how we consume media and subsequently, how we’re served ads – you know, those necessary bits of evil that keep the Internet alive. In a post on Google’s AdWords blog earlier today, product manager Zach Lupei points to recent research that indicates half of 18-49 year olds reach first for their mobile device when they want to watch a video. Such is the case even when in the living room as devices like smartphones and tablets offer a level of control, personalization and ease of use that can’t be replicated on the big screen. 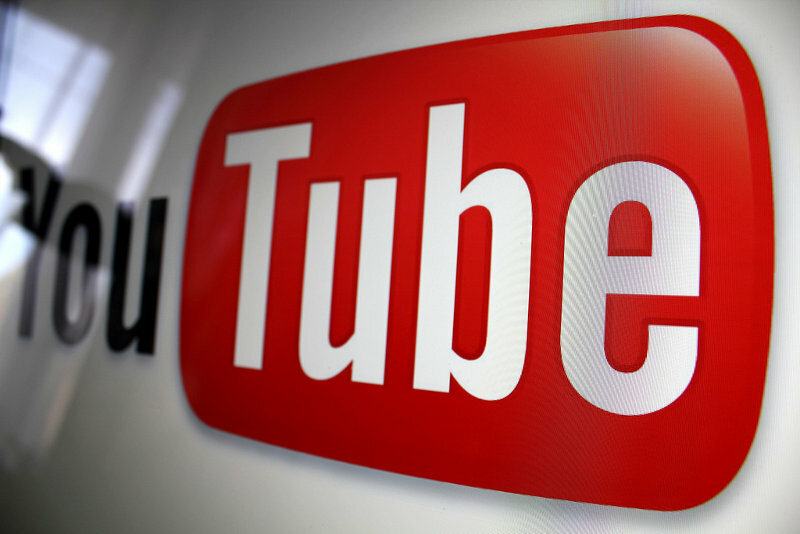 To capitalize on the changing viewing habits, Google is rolling out a new six-second video ad format on YouTube. Bumper ads, as they’re being called, are said to be ideal for driving incremental reach and frequency and will be sold through the AdWords auction on a CPM basis. Google says Atlantic Records and Audi Germany have both tested the format early on with impressive results. What does this all mean for the average YouTube user? Unlike some pre-roll ads that can be skipped, Bumper ads are so short that you won’t be able to skip them. Lupei likened Bumper ads to little haikus of video ads, or small snippets of longer videos that get straight to the point. As Engadget points out, Twitter is headed down a similar path with its recent acquisition of Niche, an agency that works with social media stars and celebrities to endorse products in exchange for payment. That sort of thing happens more often that most are aware of; Niche simply makes it easier to put advertisers in touch with high-profile clients. One possible way around Bumper ads is YouTube Red, the subscription service that offers ad-free videos and other perks for $9.99 per month. Bumper ads are slated to arrive next month.